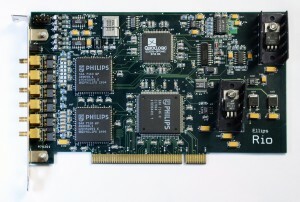 1989 The Company Ellips was started by Erwin Bakker and a partner. 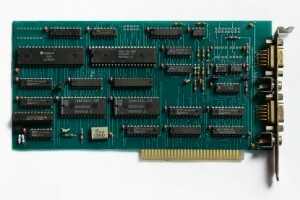 1989 Development of the Binary Frame Grabber, a printed circuit installed on computers enabling cameras to be connected to the computer. 1990 The start of sorting fruits. 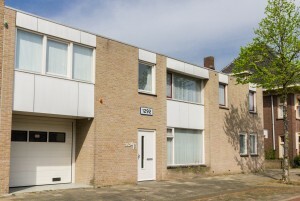 6 systems were sold within The Netherlands. 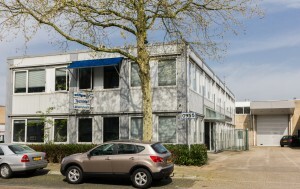 1992 Ellips moves to the Woenselsestraat 352A in Eindhoven. 1993 Introduction of the Bimm Sorting platform. 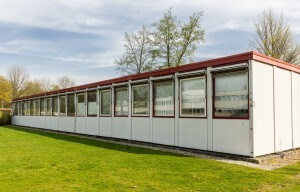 1993 Foundation of Ellips BV without the previous business partner. 1997 1997 Introduction of the Rio Frame Grabber. 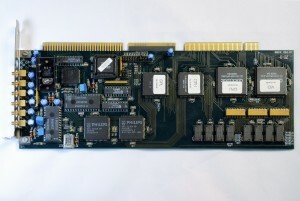 Because of new technologies and changes in Personal Computers plus the introduction of the PCI bus it was necessary to develop a new frame grabber. 1999 Move to a new location: Urkhovenseweg 11, Eindhoven. 2000 Development of the Mextal system. A system used in the Healthcare Industry which enabled homes to offer security and safety to Handicapped persons. 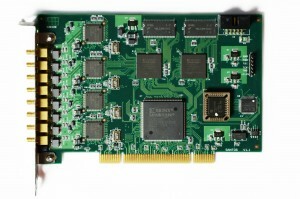 2003 Introduction of the Santos Frame Grabber. 2003 Open day at Ellips: Urkhovenseweg. 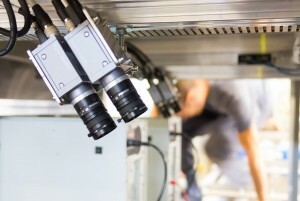 2004 Delivery of the largest system to date: 8 lanes, 48 cameras, 380 exits. 2004 Introduction of the Heros realtime Operating system. 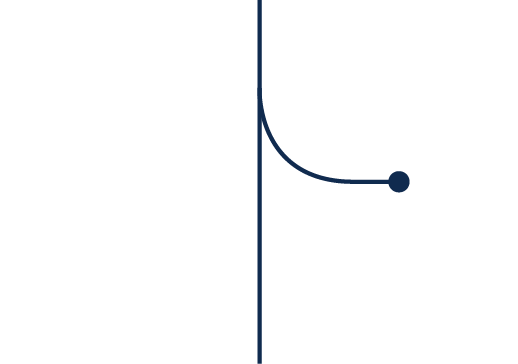 Since existing realtime operating systems contain many errors, Ellips develops its own realtime operating system. 2008 Introduction of TrueSort Fruit Sorting. 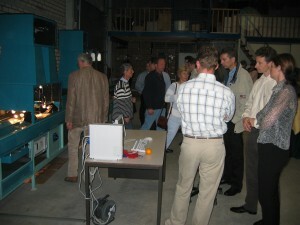 2009 Open day at Ellips: Urkhovenseweg. 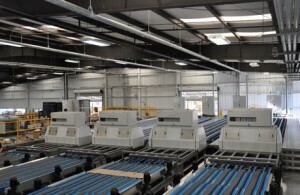 2009 First delivery of an Ellips system in Washington State USA. 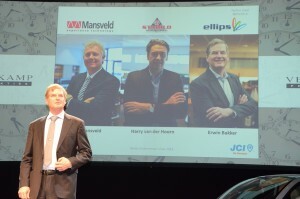 2010 The largest client of Ellips has been declared bankrupt. 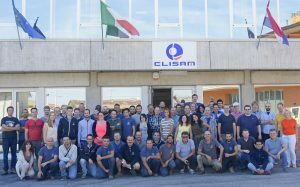 2011 The foundation of a new company; Elisam with assistance of the entire technical division of the customer that was declared bankrupt. 2011 Introduction of the TrueTouch. A display which is installed at the exits of a system and with this unit you can also weigh with accurate fill to a specific Package Weight. 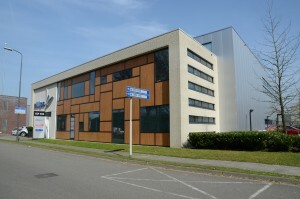 2011 Move to a new location: the current building at Esp 300 in Eindhoven. 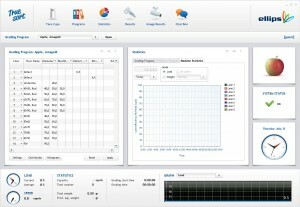 2012 Introduction of measuring unit for Internal Quality, with this unit the inside of fruits can be measured. 2013 25 Year anniversary of Ellips. The entire company visits Italy. 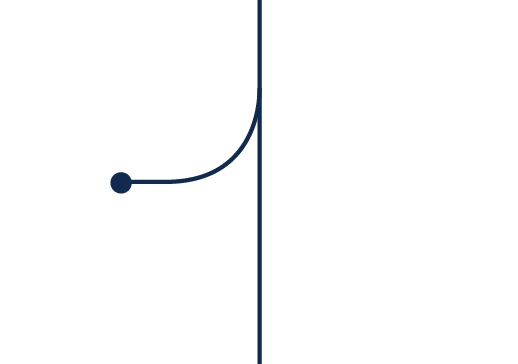 2013 New Logo and Corporate Identity. 2013 Delivery of a 40 lanes Cherry Quality System. 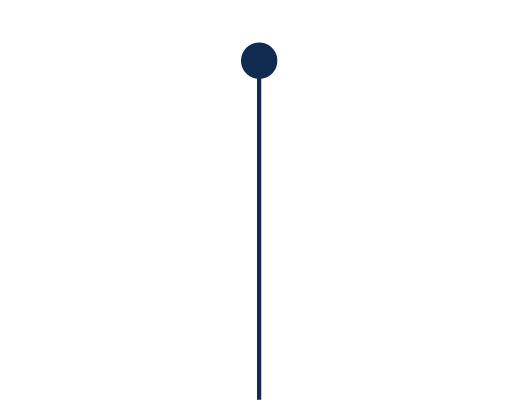 2014 Ellips consists of 30 employees. 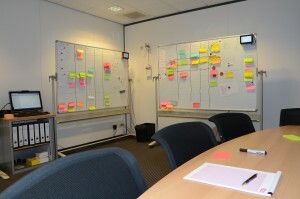 2014 Software Development starts using the SCRUM-method. 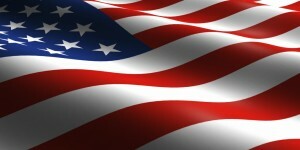 2014 Foundation of Ellips USA. 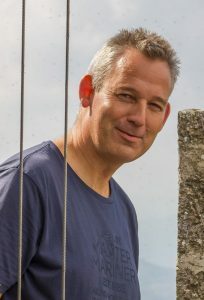 2014 Erwin Bakker was nominated for the “B.O.V. 2014” Best Entrepreneurial Vision 2014. 2015 Ellips organises an Open Day in their new building at the Esp 300. 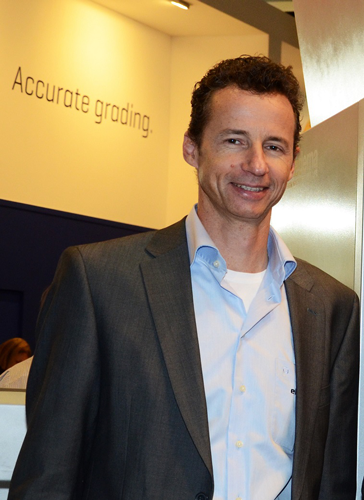 2016 Roland Scheffer celebrates 25 years Ellips! 2016 Ivo Kleuters celebrates 25 years Ellips! 2017 The team, Jongejans Luchttechniek BV (J.D.C. 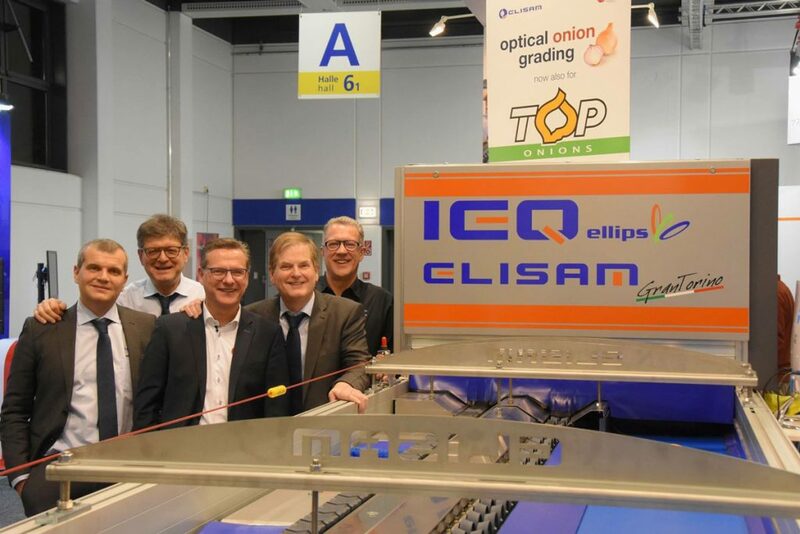 ), Elisam and Ellips, will make the new line at Top Onions a success. 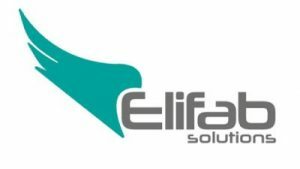 2017 The founding of Elifab Solutions, specialized partner for blueberry and cherry grading machinery. 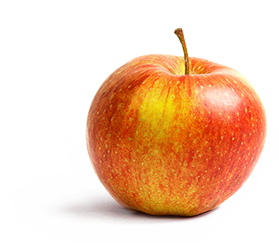 2018 Ellips was present at Fruit Logistica 2018 with our partners Elisam, Elifab, JDC and Palm. 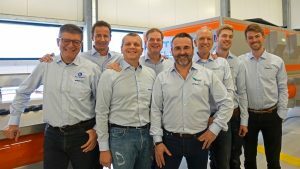 2018 The first Ellips group meeting at Ellips HQ with Elisam Srl, Elifab solutions and Ellips USA took place in Eindhoven, The Netherlands. It was a very successful meeting where we discussed our common goals.